Deadline for advertising your event in the Mousetales newsletter is the 20th of each month at 12:00pm, except December when it is the 15th. 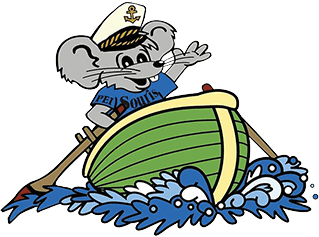 You can sign up to automatically receive an electronic version of Mousetales on our Home page. Please contact Joeanne Roche (902) 687-2157, ext 0. 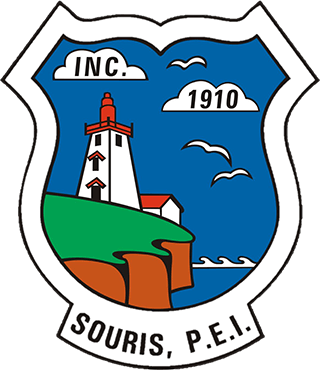 To keep up-to-date on community events and news, follow the Town of Souris, Twitter @SourisPE or like us on Facebook.